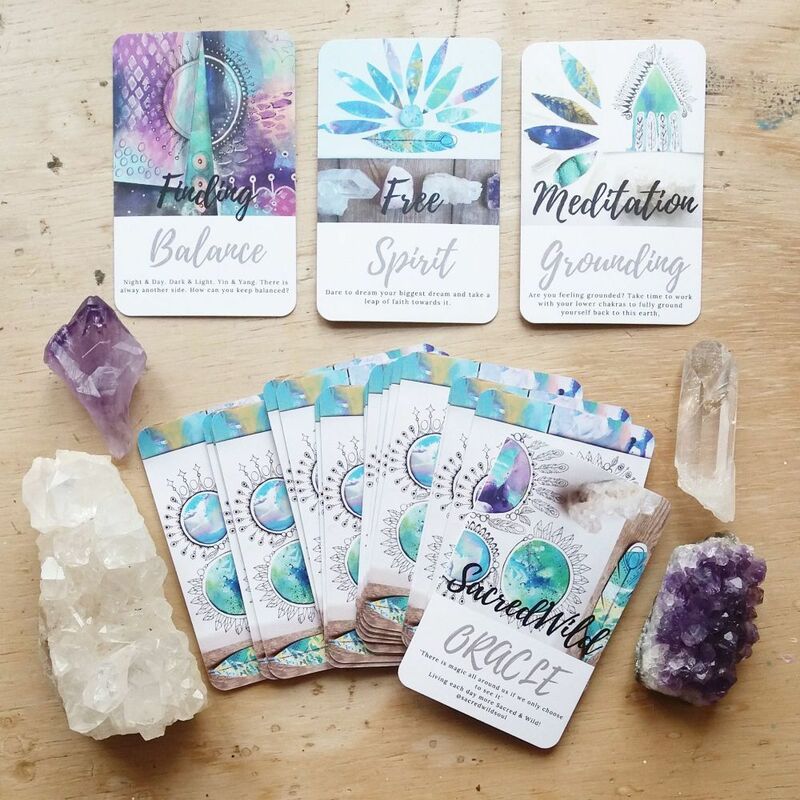 Heather will use oracle cards to do a short mini reading, this is usually 10-15 min in duration per person. Perfect for bachelorette parties, girl get- together’s, business parties, birthday parties or to make any social event a hit! People love to talk about their reading and it is makes an evening rememberable. Fun for any gathering or party! Contact Heather for details and the pricing. Heather will work with many types of themes and ideas to make your evening fun! Heather can come and do messages from Spirit in your home. Invite friends, make it a fun event or a healing time for all. 2-hour duration, price varies with guest number and location. Contact Heather to plan and schedule a message circle. Wine and Spirit is a night where Heather will give messages from Spirit through channeling your loved ones from the other side and messages in general for you. You can ask questions! Heather loves when you to ask questions so she can channel more precisely on what you need. Everyone gets a message in some form at Wine & Spirit! The intention is for us to have fun, be in joy and laugh while opening our hearts to receive insight to help us on our journey. A very playful way to connect and have fun! Heather offers a Wine and Spirit Series once a month in Aurora IL where she channels. Look on the calendar for the next event. She can do personalized Wine and Spirit in your home upon request. Heather teaches about Love, Kindness, Angels, Energy, Power of Beliefs, Healing, Manifestion, and various Spiritual Topics! Book Heather to speak at one of your private events, celebrations, or to help your employees at your business! Speaking engagements are in 30 min, 1hr, 2hrs, and half day options. Email Heather to find out details on pricing as it varies for group size.